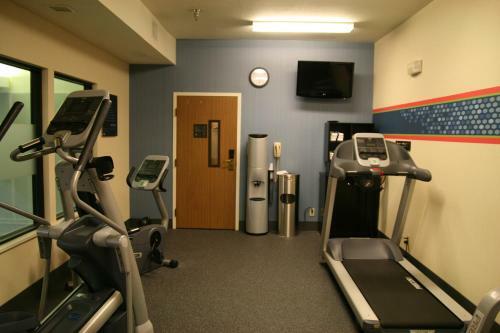 Located 3 miles from Missoula International Airport and Missoula Art Museum, this hotel has an indoor pool and a gym. Free Wi-Fi and free parking are available. 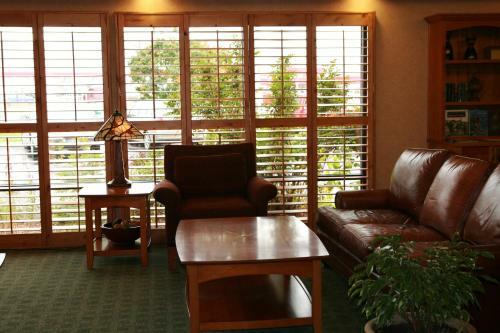 A seating area, tea/coffee maker and cable TV are standard in the rooms at the Hampton Inn Missoula. Rooms also include a private bathroom with a hairdryer. Guests of the Missoula can go for a refreshing swim in the indoor pool, or relax in the jacuzzi. 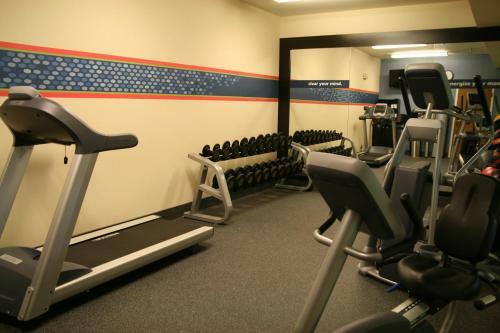 The hotel also has a gym with modern cardiovascular equipment. The Hampton Missoula serves a range of sweet and savoury dishes for breakfast. Convenient facilities at the hotel include laundry services and banquet facilities. Missoula is popular for a range of outdoor activities, such as skiing, white water-rafting and fishing. 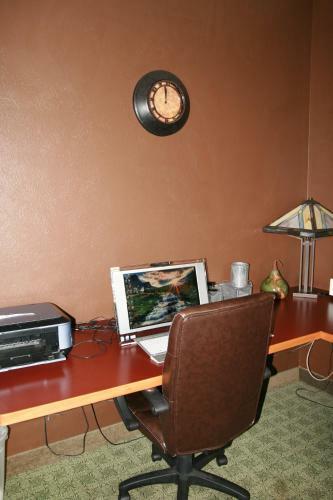 the hotel Hampton Inn Missoula so we can give you detailed rates for the rooms in the desired period.